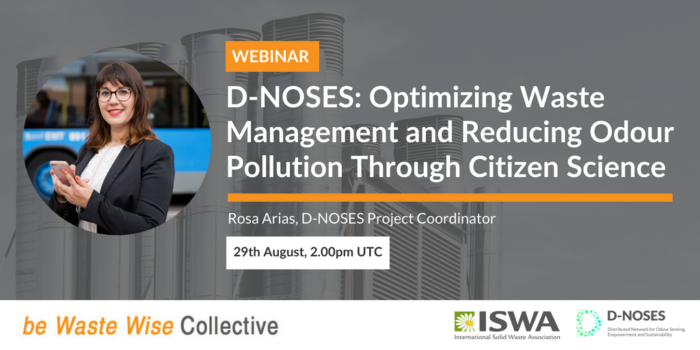 The D-NOSES project is about creating a model for citizen science based interventions in odour nuisance/problem situations. In the project, people of the affected community map out odours as they encounter them in daily life, and use the aggregate data to engage with other stakeholder and develop strategies and solutions to solve the problems. The team is looking for pilot locations and can help communities in your target areas deal with odors arising from municipal waste handling. 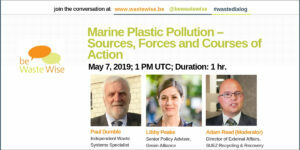 Join the webinar to know more about the project.